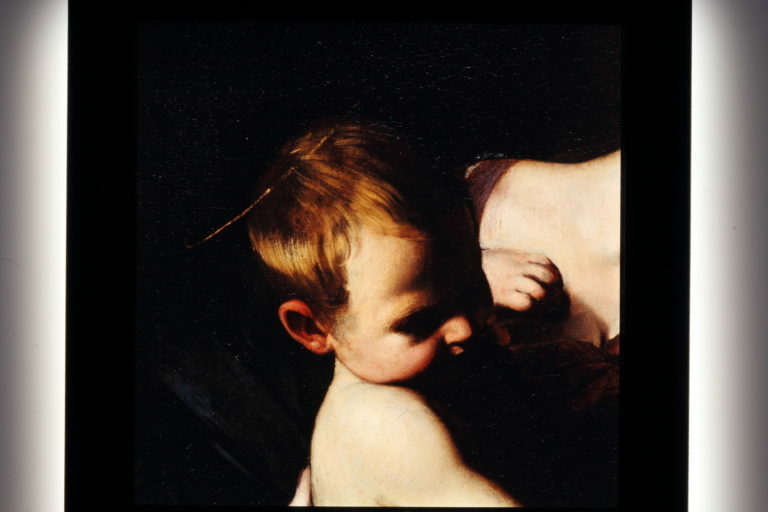 Valeria Merlini and Daniela Storti created the open restoration format in 1999 with their restoration work on Michelangelo Merisi da Caravaggio’s The Pilgrim’s Madonna located in the Basilica of Sant’Agostino in Campo Marzio in Rome. Open restoration offers the public the unique opportunity to engage with a masterpiece of Italian art in a critical moment of its conservative path. Non-professionals attain an unusual physical proximity to a work of art through open restoration, and enter into a sort of intimacy with the piece. They feel that they are participating in the methodological choices and scientific studies that will take place before and during the conservation intervention. All conservation operations on the work are carried out under the eyes of the passing public. Those who are particularly curious can book a tour of the restoration workshop and delve deeply into various technical facets of painting’s conservation. Restorations are always conducted in conjunction with a scientific support campaign. Contact with the public takes place indirectly through videos that summarize the preceding steps of the operation or directly twice a week when visitors who make a reservation beforehand are given the opportunity to meet the restorers and art historians leading the restoration project while viewing the piece. In 1999, The Pilgrim’s Madonna by Michelangelo Merisi da Caravaggio. The restoration was conducted publicly without removing the painting from its original location, the Cappella Cavalletti in the Church of Sant’Agostino in Rome. In 2007, The Holy Family by Giulio Romano. The painting was publicly restored in a space made available by the House of Parliament. In 2009/2010, Adoration of the Shepherds by Michelangelo Merisi da Caravaggio. The restoration was carried out publicly in a space provided by the House of Parliament. 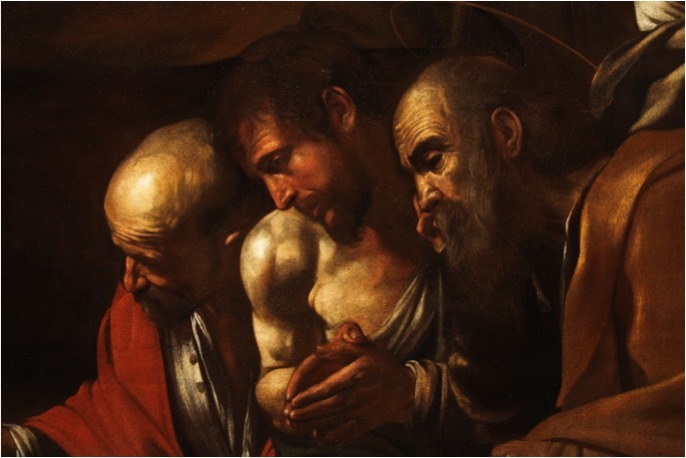 In 2014/2015, Christ among the Doctors by Luca Giordano. The restoration was carried out for educational purposes in the Great Hall of E.Q. Visconti High School as part of the Brave Art project.